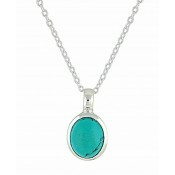 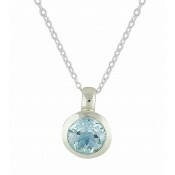 Trade in your standard accessory for this captivating turquoise silver pendant necklace. 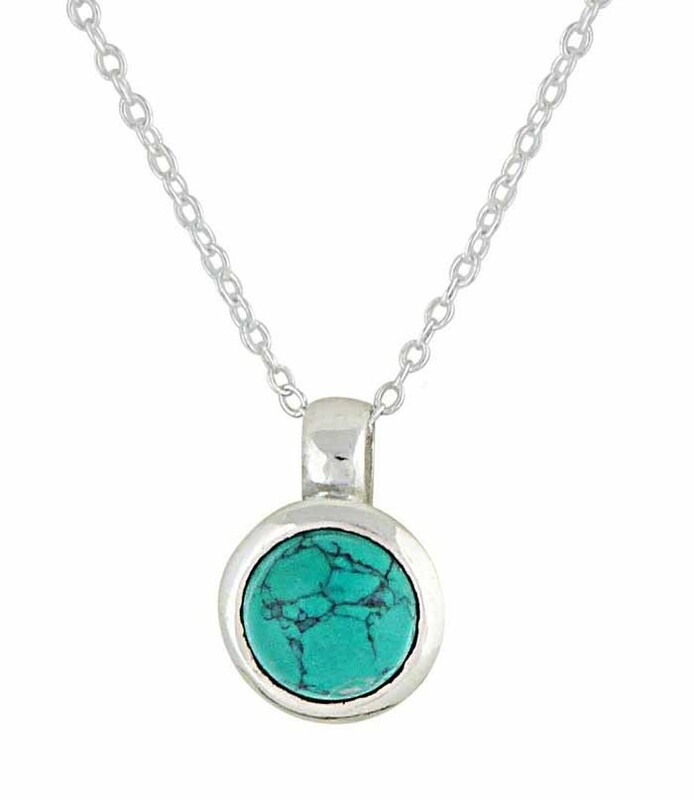 The polished border perfectly frames the organically toned turquoise within - adding the right amount of detail to your outfit. 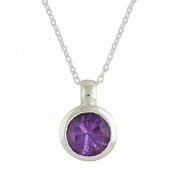 Designed for all-day wear, you're sure to fall deeply in love with its unique style.